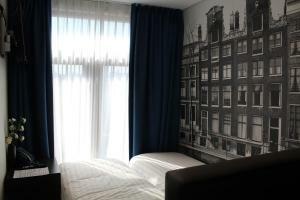 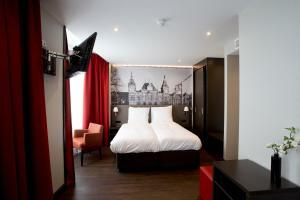 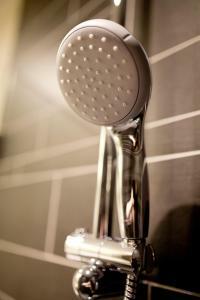 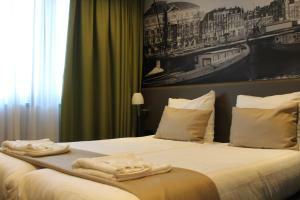 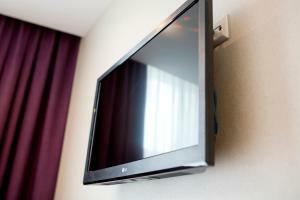 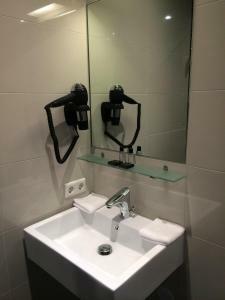 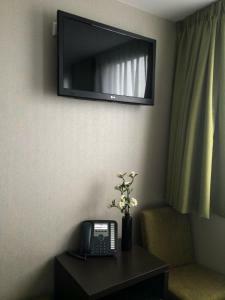 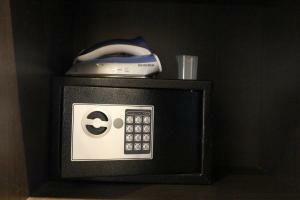 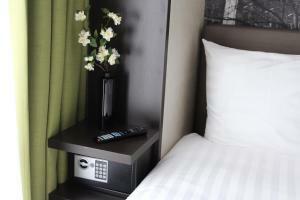 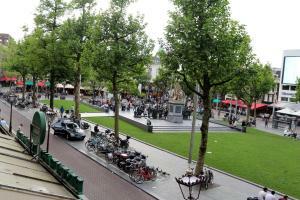 Royal Amsterdam Hotel is 400 metres from Flower Market and 850 metres from Royal Theater Carré. 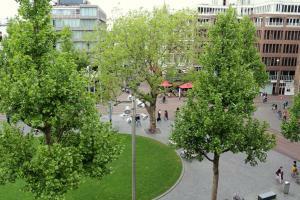 Shopping centre Kalvertoren is 450 metres away. 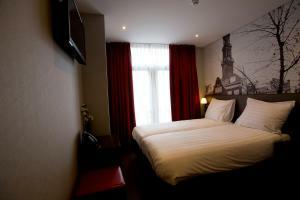 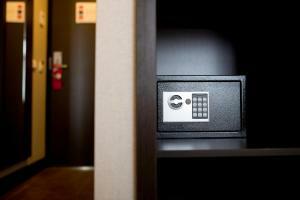 This twin room features air conditioning and a private entrance. 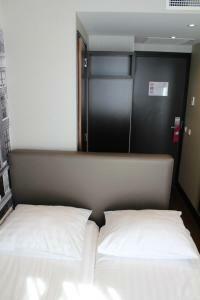 Please note that connecting rooms for families and groups are available upon request. 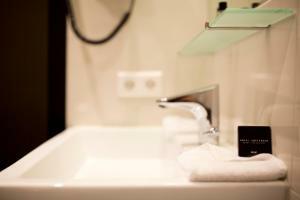 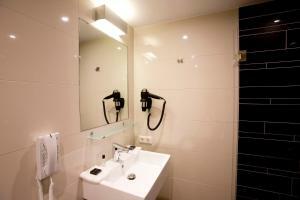 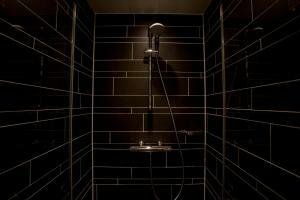 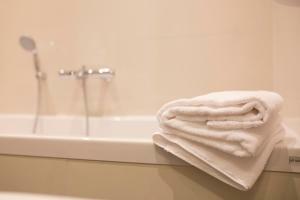 This suite features a private bathroom with a bath or shower.